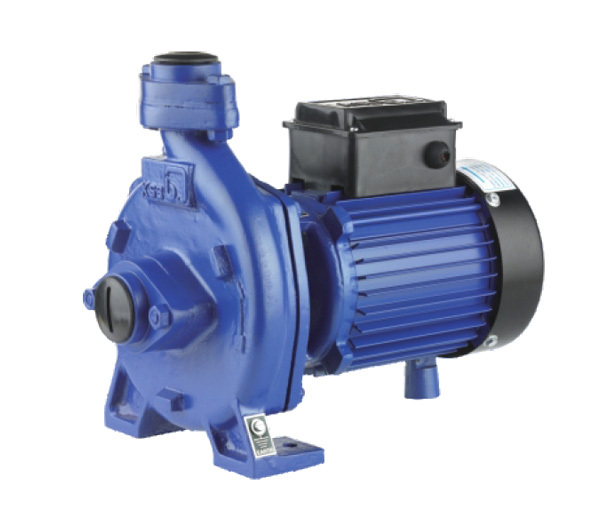 We stock, supply and service wide range of water pumps for cold and hot water application. We supply high pressure boiler feed water pumps, full range of oil burner pumps and also supply and service thermal fluid transfer pumps,. IEEAL is your one stop pump solution.